You are here: Home » Blog » It’s Boosterathon Time! 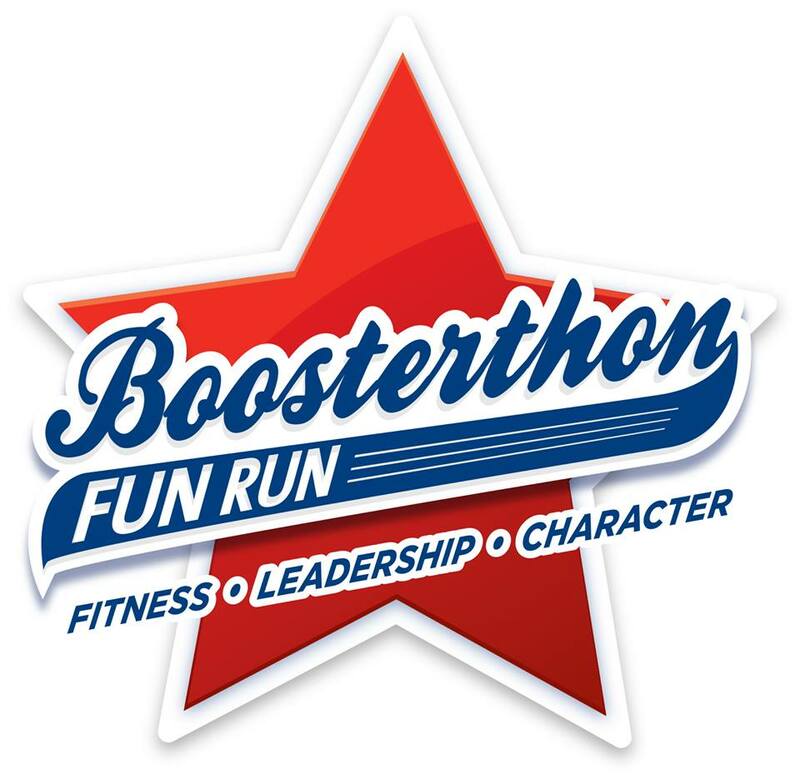 It’s Boosterathon time!! Register your student at FunRun.com and enter all pledges from friends/family to help our school and earn more rewards. Thanks for your support! The Student Star video starring your child is the EASIEST and BEST way to ask for a #FunRun pledge. Log into FUNRUN.COM, click “Create Student Star Video” button, add a photo of your child, and SHARE it via email and social media!